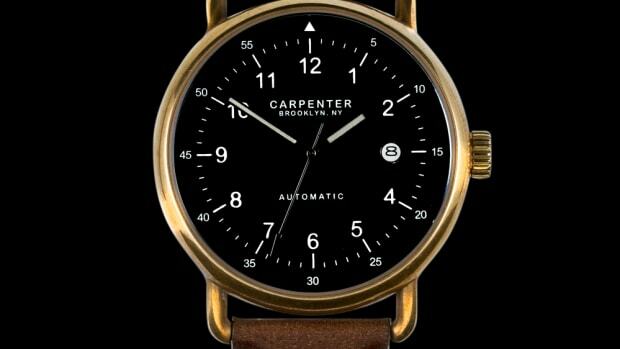 A new dressier option from the Brooklyn-based independent watchmaker. 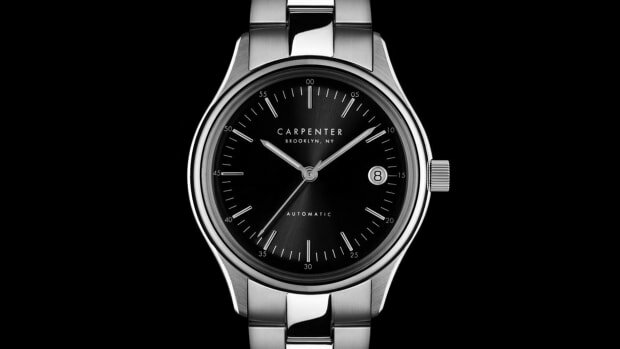 A solid alternative to stainless steel. 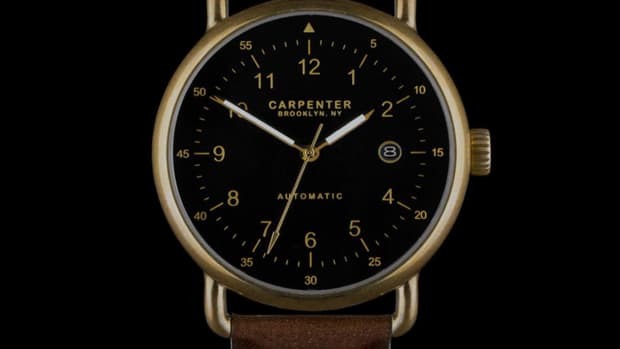 A new watch brand from the one of the most famous of the five boroughs.